The Old Pulteney distillery was founded in 1826 by James Henderson in Wick, a fishing village in the far north-east of Scotland. The town lies next to the Wick River and used to be a Royal Burgh in the 16th century. 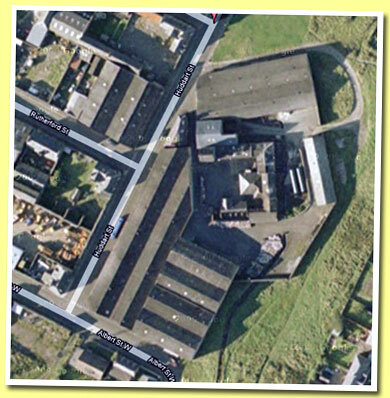 The part of Wick where the distillery is located was called Pulteneytown; it used to be a separate town until 1902. Both Pulteneytown and Old Pulteney are named after Sir William Pulteney, a governor of the British Fisheries Society. The town experienced a 'boom' in the 19th century .... More on Malt Madness.